Create customer experiences that drive loyalty and spend by understanding the key drivers of customer satisfaction at every touchpoint. 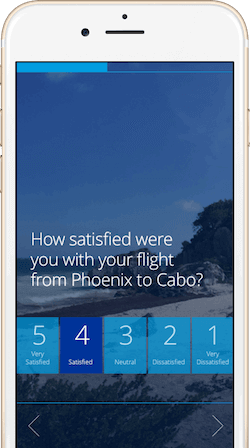 Survey your customers in the moment across multiple channels and see all your data in real-time on a single platform. 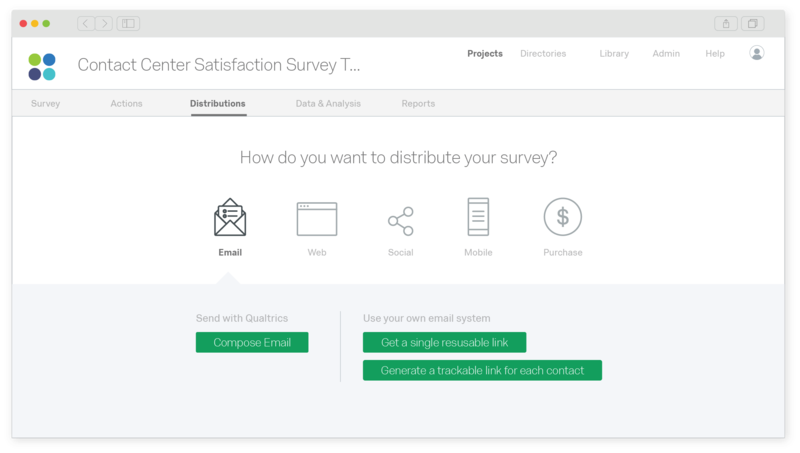 Create, customise, and modify your customer surveys in minutes with a drag-and-drop user interface, a library of 100+ question types, and pre-built survey templates designed by PhD survey scientists. Start conversations with customers wherever they are through apps, websites, email, SMS, chatbots and many more. Predict what your customers will do next and anticipate their future needs with predictive analytics. It’s all done automatically so every time you log in, you’ll see the actions you need to take to have the biggest impact on your business. Activate your organisation by embedding customer survey feedback into your employees’ daily routines using their exciting tools and processes. 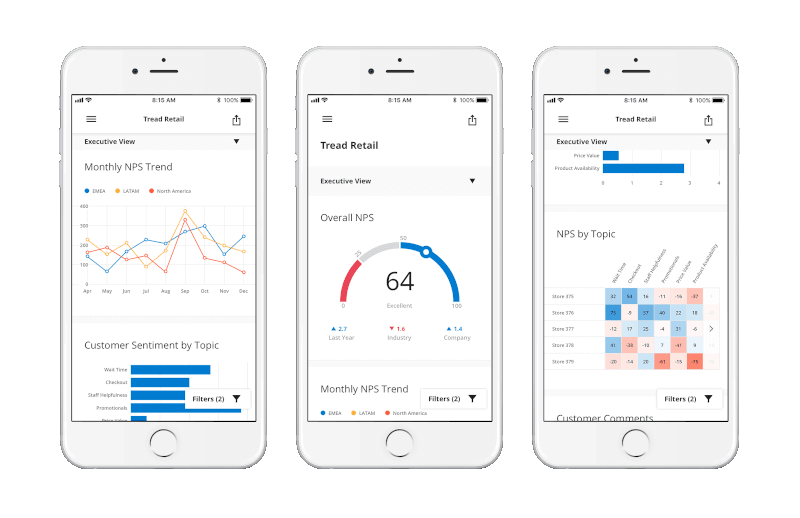 Everyone in the organisation can see the data that matters to them with role-based dashboards that automatically surface the right insights to the right people. Get high-quality, actionable data with every customer survey. Choose from a range of pre-built templates designed by PhD customer survey scientists or, build your own and rely on ExpertReview to do the heavy lifting for you. 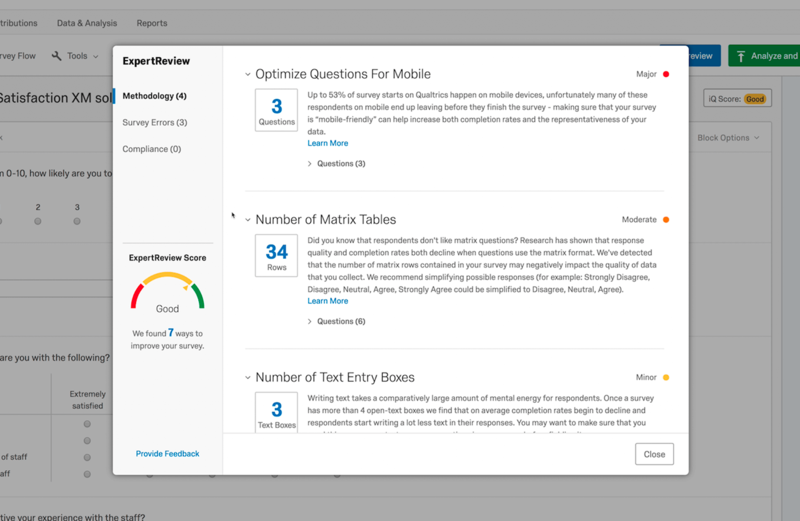 It automatically analyses every question and recommends improvements before you hit ‘send’ so you can be confident you’re launching a best-practice survey every time. 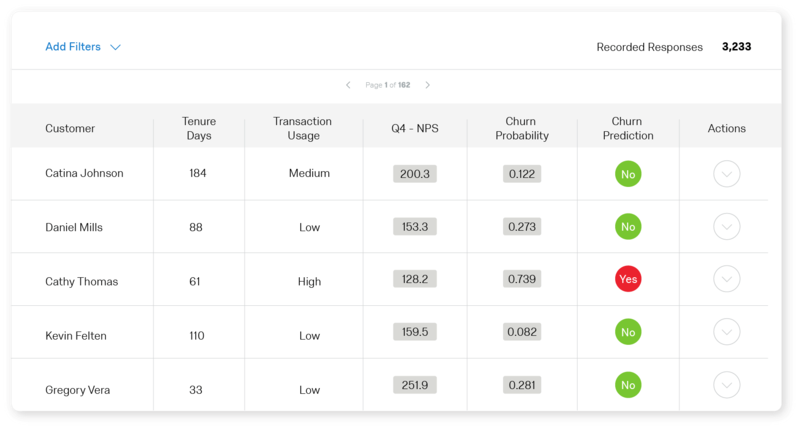 Automatically identify at-risk customers and take action to reduce churn with Predict iQ. It learns on all your data from spend and repeat visits to customer feedback and makes powerful predictions about future behaviour so you can take action when your customers need it most. Follow up with customers easily with built-in closed-loop follow-up and action planning. When a customer response meets certain conditions, a ticket is automatically raised with the right people to step in and take action. And with action planning tools to track it all the way through to resolution, you’ll be able to make sure every customer is taken care of. What is customer experience software? 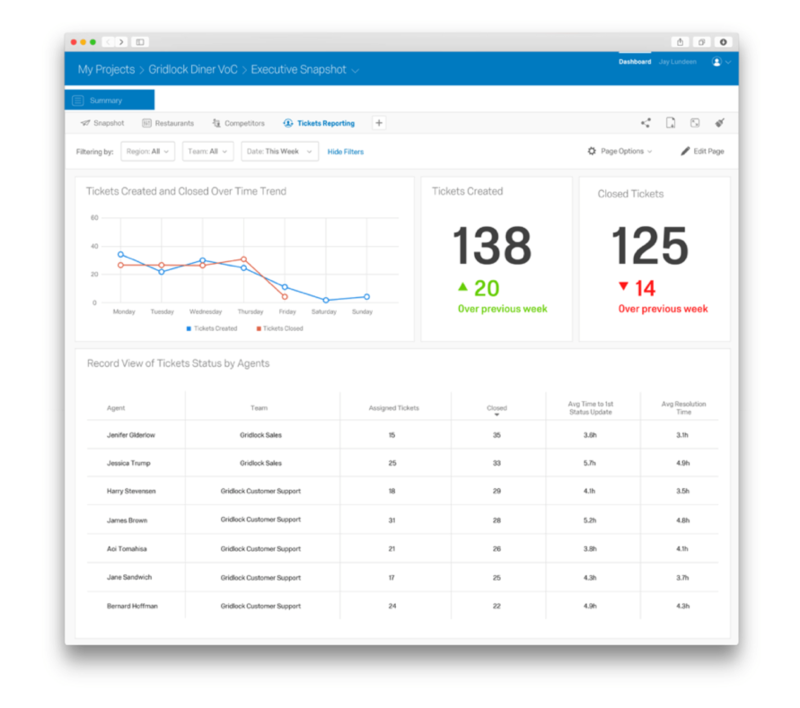 Customer experience management software enables users to collect data on customer experience, measure overall customer satisfaction in real time, and yield insights that impact business decisions. The most basic customer survey software solutions typically offer a way to gather feedback, offering limited reporting and analytics capabilities alongside it. The most powerful customer survey solutions combine collection with reporting and analysis to turn customer feedback into actionable insights through tools like text analytics, predictive insights and closed-loop follow-up tools.